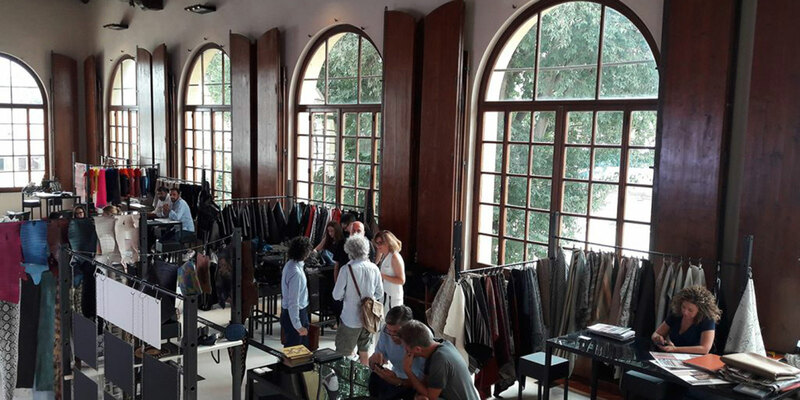 At the SPAZIO CREATIVO event held in Florence on 4th and 5th July 2018 also Piovese Fashion has participated with its customizations for the fashion world, produced exclusively for this special occasion. The magazine ARSUTORIA, a very famous fashion magazine, talks about it. At the link: http://arsutoriamagazine.com/it/un-buon-successo-la-prima-edizione-di-spazio-creativo/ you can read the article.